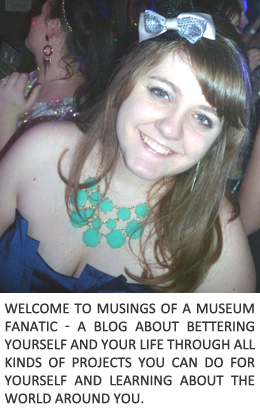 Musings of a Museum Fanatic: Five for Five! Contacted a few people and we have a tentative date set. Well kinda ordered stuff from the Pampered Chef Sidewalk sale but I've actually been really good since then. After being at their house three times for various events I remembered to grab a box of photos! And #6, get ready for me to come ORGANIZE!! !